Personetics, a leading provider of cognitive applications for the financial services sector, will join forces with Discount Bank, one of Israel’s leading banks, to deliver a keynote presentation for “AI is Everywhere” day at FinTechStage Festival 2018. FinTechStage events combine thought leadership with real world opportunities to help financial services incumbents, investors, entrepreneurs, technology partners and regulators drive the co-creation necessary for successful innovation. The FinTechStage Festival 2018 will explore the themes of Fintech, Regtech, Insurtech, and AI in a week-long roadshow across Rome, Milan and Turin, Italy. The keynote presentation will take place in Milan on May 8, 2018, at 09:40-10:10AM. It will be delivered by Gali Moreno Amir, Senior Manager, Digital Banking at Discount Bank, and Ron Shalit, Director of Innovation at Personetics, moderated by FinTechStage Co-Founder Mariela Atanassova. Registration is free at http://www.fintechstage.com/portfolio-posts/fintechstage-festival-2018-day-2/. 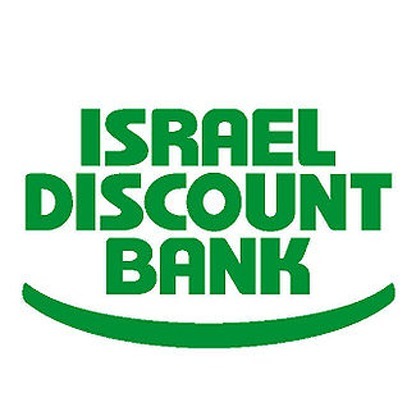 Israel Discount Bank launched its AI-driven digital assistant DIDI™ at the end of 2017. DIDI is powered by Personetics’ Cognitive Banking Brain to provide customers with a forward-looking view of their finances and proactively engage them with relevant insights and advice.